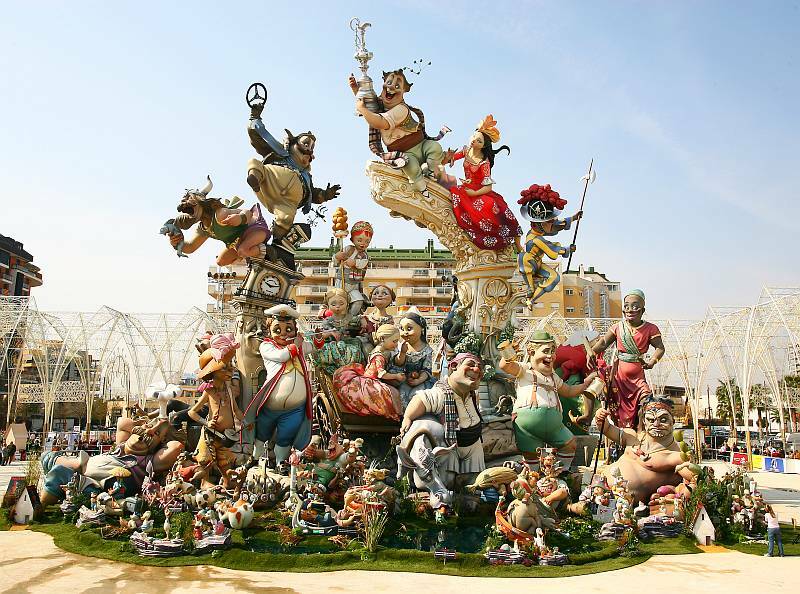 As the New Year begins, Valencia starts to get ready for its most famous festival: Las Fallas. From the 1st of March, every day at 2pm the city will be filled with the explosive noise of the traditional mascletà firework displays. Afterwards, the city’s outdoor bars and cafés fill with people enjoying a typical pre-dinner aperitif. The main celebration, however, will take place from the 15th March, when more than 400 hand painted monuments will take over the city’s streets to be burnt in bonfires on the 19th of March.